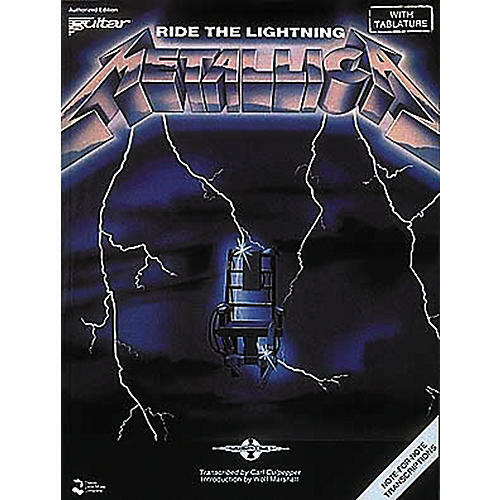 Hal Leonard gives you the matching folio to Metallica's second album Ride The Lightning. Transcription, guitar tab and lyrics. Songlist: "Creeping Death," "Escape," "Fade To Black," "Fight Fire With Fire," "For Whom The Bell Tolls," "Ride The Lightning," "The Call Of Ktulu," and "Trapped Under Ice." 64 pages.